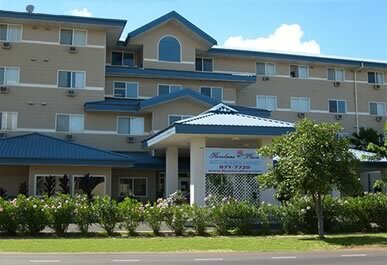 Roselani Place is a local, non-profit organization committed to providing aloha hospitality and excellent care in our Ohana – family setting for the seniors of our community. 88 South Papa Avenue, Kahului, HI 96732. Opportunities are available in nursing, resident assistants, dining and food services and housekeeping.